tvIt’s unlikely that Apple will release a new version of its Thunderbolt monitors. The company, therefore, recommends MacBook Pro users to purchase LG UltraFine 5K and 4K screens, which are optimised for this laptop. Many Apple fans had hoped that the company would continue the development of its own Thunderbolt monitors. Several reliable sources including the Verge have confirmed that Apple will discontinue the development and production of the Thunderbolt monitors. The main reason is that Apple wants to focus on its core business and products with high-profit margins such as computers and smartphones. 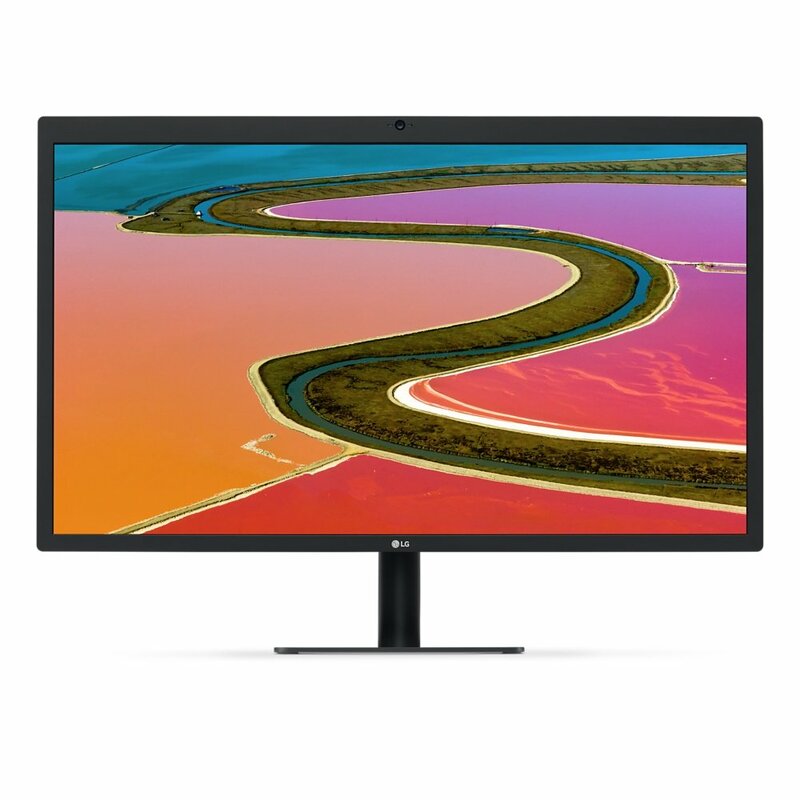 Manufacturing LCD monitors typically generate thin profit margins. So what to do if you need a large external display to your newly purchased MacBook Pro? A safe bet is to opt for the LG UltraFine 5K. It’s a 27-inch monitor with a resolution of 5,120 x 2,880 px. This resolution corresponds to a pixel density of 218 ppi (pixels per inch) and ensures that high-resolution content is displayed very crisply. The screen is an ISP-variant and performs well at high viewing angles without loss of colours and details. There are no physical buttons on the LG UltraFine 5K, which might appear weird at a first glance. The reason is that the MacBook Pro controls the display including volume and brightness controls. Hence, there’s no need for any physical buttons on the display. UltraFine 5K targets professional users and therefore has an industrial-looking exterior in black colour for both the stand and the edges. 5K’s little brother is called LG UltraFine 4K. It’s a smaller monitor with a 21.5-inch screen. The resolution is 4,096 x 2,304 px. Similarly to the 5K, 99% of the screen supports the colour space P3. It’s unclear when the two LG monitors become available in New Zealand. The 4K model goes on sale in November in NZ with a local price of NZ$823.95. It ships within 6-8 weeks according to Apple NZ. The 5K model is slated for a December release and costs NZ$1,528.95.